Description: Undertaking clinical research can be a daunting process. 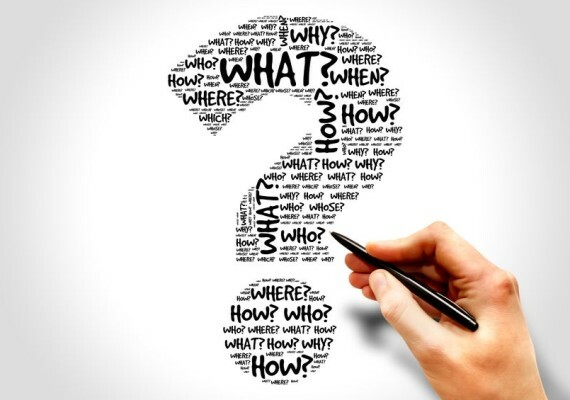 Two fundamental elements in the early phases of clinical research are: 1) coming up with a good clinical research question and 2) choosing a research study design to best answer this question. This session will focus on key considerations when identifying and developing a good clinical research question and will provide an overview of the strengths and limitations major research designs in clinical research. The clinical research question should not only be relevant to the clinical community but also attractive to relevant funding bodies. The attendee will gain a deeper understanding of what makes a good clinical research question and how best to choose an optimal study design. working in research hospitals affiliated with U of T.